We always appreciate getting honest reviews and feedback from our users. 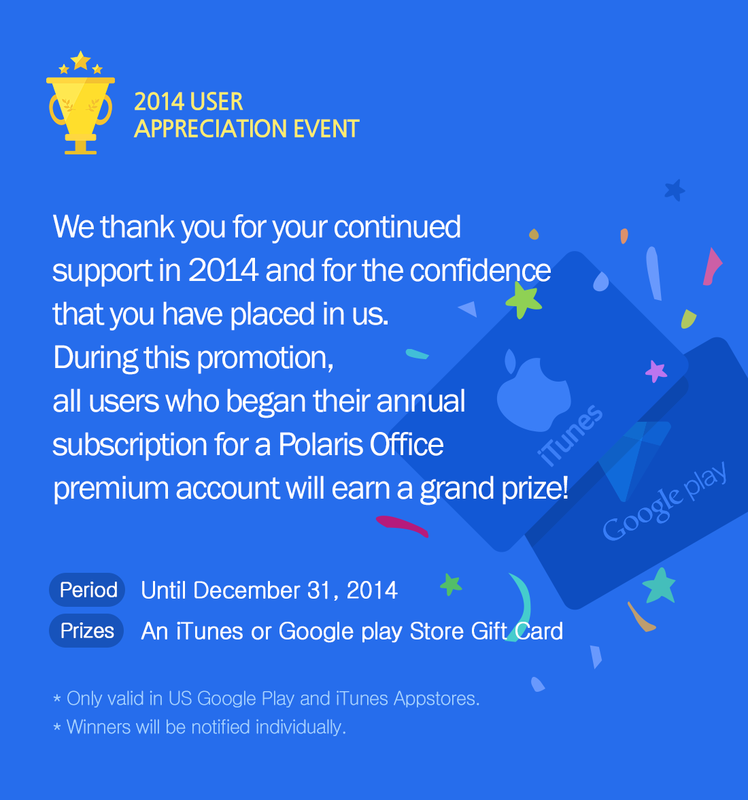 Polaris Office constantly strives to provide the best for our users. Let us know what you think of the video, and if you would like to add some comments yourself. Thanks for the review Ho Young! Polaris Office for Windows Closed Beta has begun! Polaris Office is proud to announce that the closed beta phase for their desktop office program Polaris Office for Windows is now live! Invitations have been sent to select Polaris Office users with a beta code and download link to try out the new powerful desktop program. Though it is currently only available for Windows PC users, a Mac version is on its way. 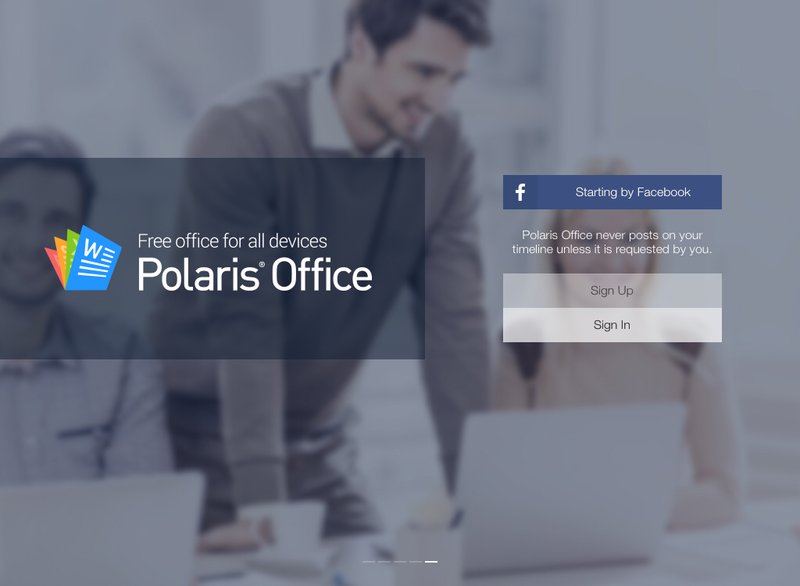 The new Polaris Office for Windows program allows users to create, edit and share documents from their PC! 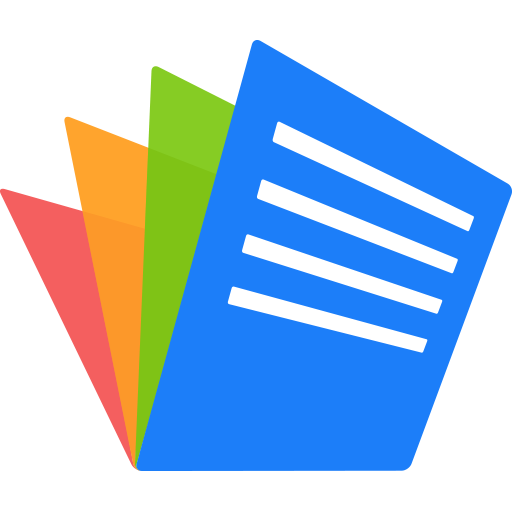 Users can also collaborate on documents in real time and have all their files synced to their Polaris Office account so they can still access all their work from their mobile devices. As a token of gratitude, Polaris Office is also giving all users that participate in the beta a free premium service upgrade for 3 months. For users that wish to request an invite and receive a beta key, simply send an email to PolarisOfficeBetaTest@gmail.com using the email address associated with your current Polaris Office account, or the email you would like to receive the invite. 10 Million Polaris Office Users! A new milestone! It has only been 8 Months since Polaris Office was released for mobile devices. So far we’ve already reached 10 million registered users! Come see how you have helped contribute in every step of the way to help us change and improve to finally become what we are today. 1) For all of our users that UPGRADE their accounts from free to premium from now until the 31st of December, they will be entered for a drawing to win a Grand Prize! See the image below for details. If you already a Premium Account holder, please scroll to item 2 for your prize! 2) For all current Premium Account holders, leave us a review on your respective App Store to win a Grand Prize of your own! 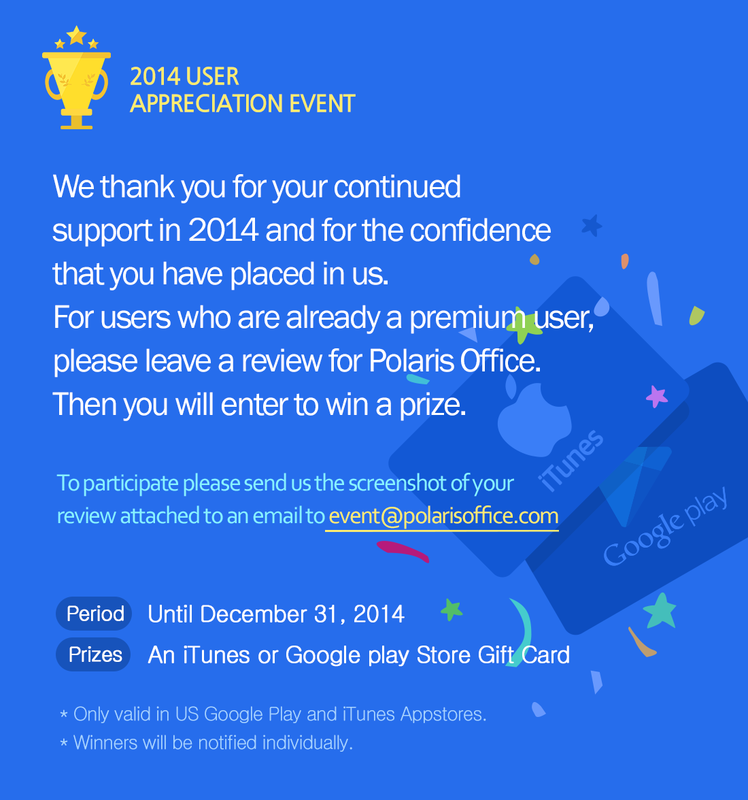 Email us a screen shot of your review to event@polarisoffice.com and your email will be entered! See the image below for more details. Once again from all of us at Polaris Office, Happy Holidays! Polaris Office Sync, now for Mac! 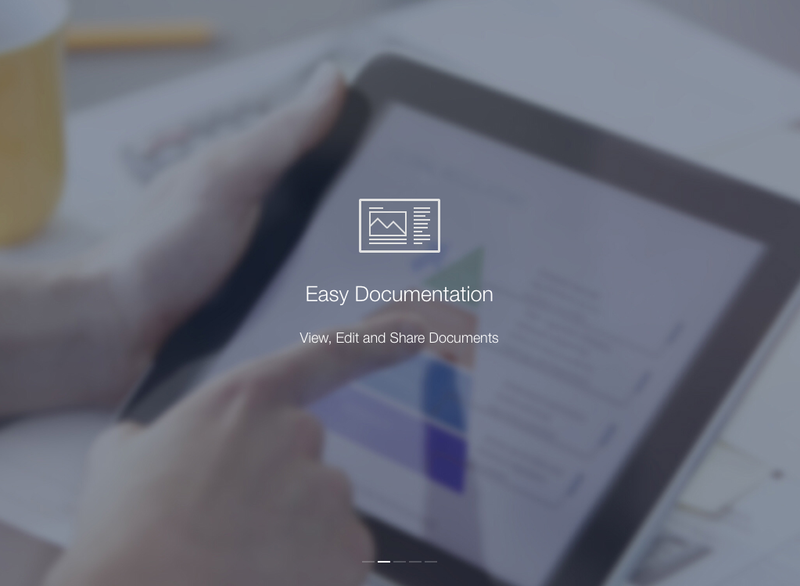 Drag and drop files from your Mac to your phone or tablet! 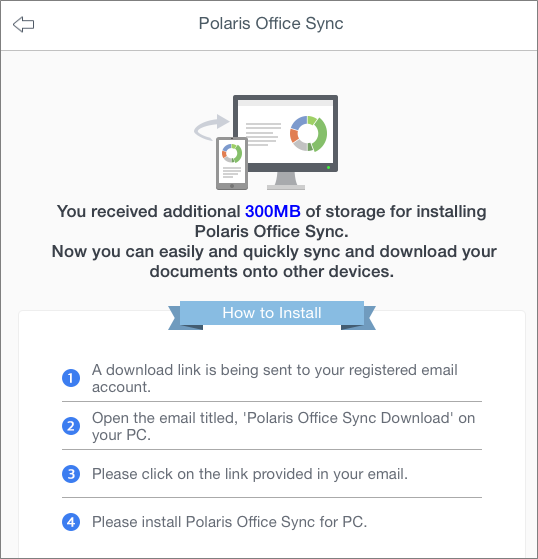 We, at Polaris Office, have just released our new Polaris Office Mac Sync! Now you can view and download all your documents and files saved on your Polaris Office account onto your Mac or Macbook. 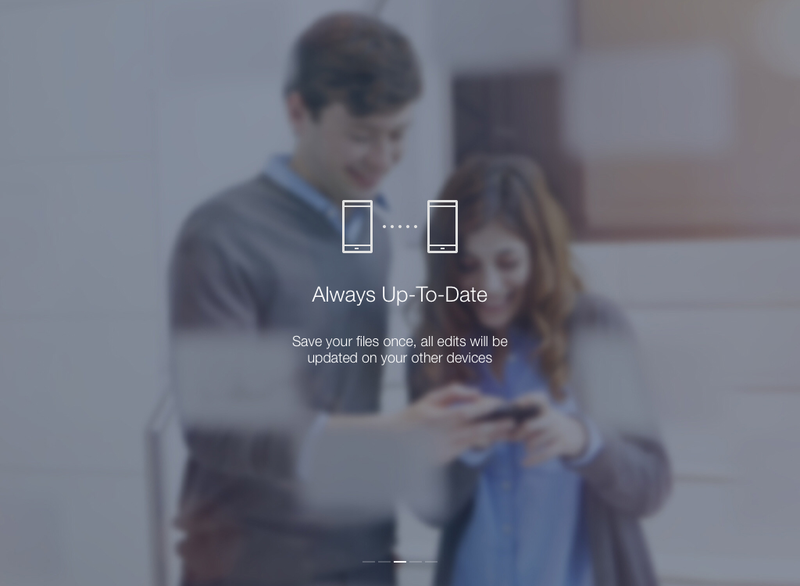 Regardless of whether or not you’re using iPhones and iPads, or Android Phones and Tablets, Mac Sync will be able to drag and drop your files to and from your Polaris Office account. 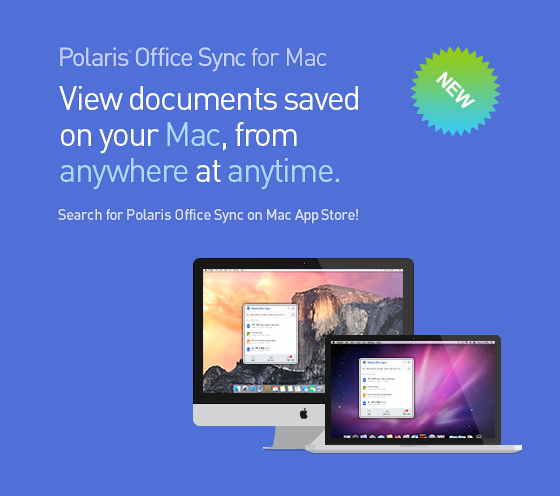 Search for Polaris Office Sync on the Mac App store, or click here to download the Mac version! Now, use it more spaciously! 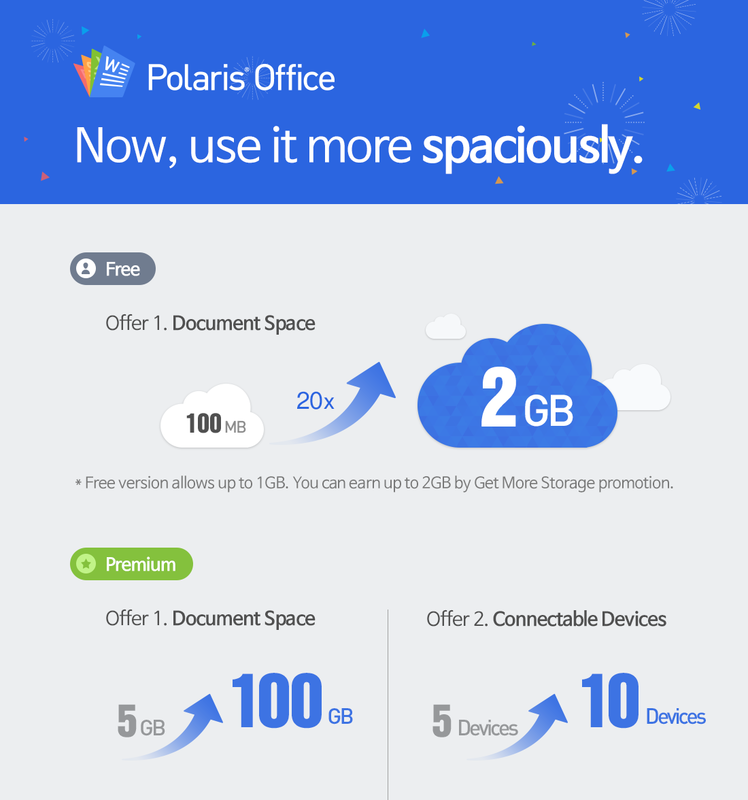 Polaris Office is glad to announce that we are upgrading document storage and number of sync-able devices for everyone. Check out below exclusive offering! ** This update will be processed sequentially. Hello from the Polaris Office team! On Thursday, October 23, 2014, there we will be conducting server maintenance for 10 minutes at 3:00AM until 3:10AM Pacific Standard Time (October 23th, 4:00PM~4:10PM GMT). We apologize for any inconvenience and will be working as fast as we can so that service can be resumed as soon as possible. We appreciate your patience in this matter! On Saturday, August 23, 2014, there we will be conducting server maintenance for 30 minutes at 6:00PM until 6:30PM Pacific Standard Time (August 24th 1:00AM~1:30AM GMT).